Announced on their Facebook page, the addition of Spitfire XVI TE392 to the Fighter Pilot Adventure Flights Australia collection. QUOTE: "The team at FP are excited to announce that next week our Mk. XVI Spitfire arrives. After a 10 year restoration project Performance Aero will be putting the finishing touches and reassembling her, it is expected that TE392 will be gracing the Australian skies by August of this year. As we make progress we hope to keep everyone updated." Hopefully that link will work. 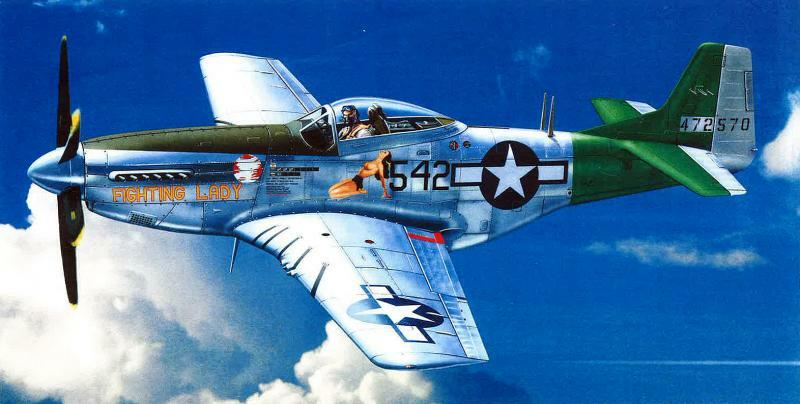 Already questions if it will be kept in its current scheme or have its markings changed to repesent one of the late mark Spitfires flown with an Australian Squadron or an Australian pilot flying with an RAF Squadron. Could bode well for the number of Spitfires appearring at Warbirds Down Under this year. Aussie will soon have five flying Spitfires. 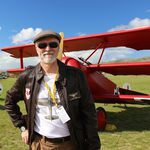 Lets see, the Temora Mk.VIII and Mk.XVI, The FPAF Mk.XVI and the two Scone Mk.IXs............... nice...........get your tickets early.........and your accommodation ! FPAF in response to questions about flights in their new Spitfire have indicated that it will remain a single seater, but that they are in the process of trying to acquire a Spitfire TR.9 so they can provide Spitfire flights for those who are interested and have the money. Maybe make that SIX!! 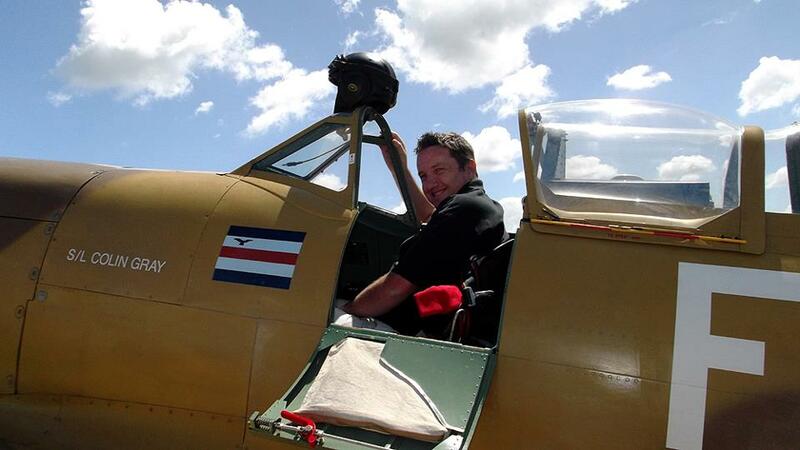 Fighter Pilots Adventure Flights Australia based at Archerfield have provided an update on their FB page on Spitfire TE392 and the commencement of "Fly With A Spitfire" style adventure/experience flights starting from July 2019. Many of you have been asking about our Spitfire TE-392. We are keeping it under wraps for a little longer as we prepare for her maiden-flight in the coming months. We are please to now be able to offer Australia's only "Fly with a Spitfire" experience, available mid year, first Saturday of each month. Sounds like they are making good progress with this Spitfire, will be interesting to see what scheme it ultimately carries when it is officially unveiled.